VINEYARDS | 35 year old vines from the Chezenas vineyard in St Pierre de Boeuf with granite soils 400 meters elevation. WINEMAKING | Hand harvested fruit that undergoes a fifteen day fermentation in tank with daily pigeage and pressed at dryness. Brief aging in French oak. 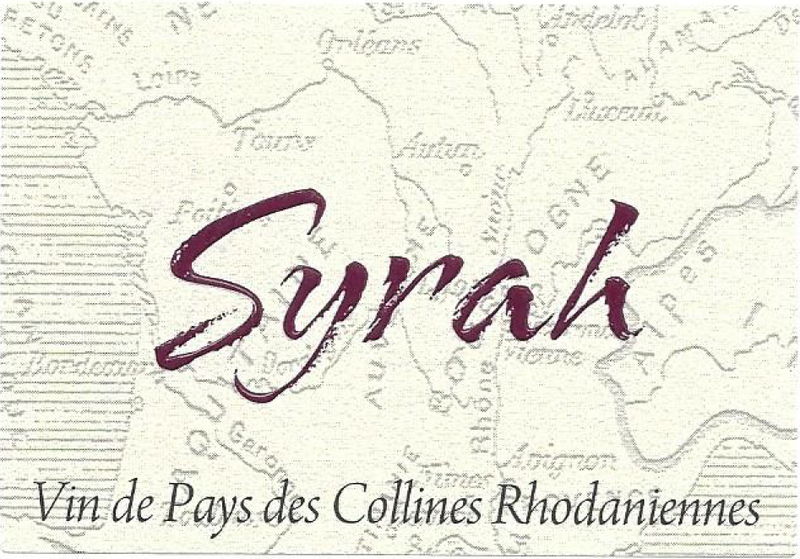 TASTING NOTES | Young and fresh, this Syrah has all the signature aromas of cured meat, smoke, wet earth and purple fruit. Great structure, balancing blackberry and plum, with a slightly chalky, spicy finish.